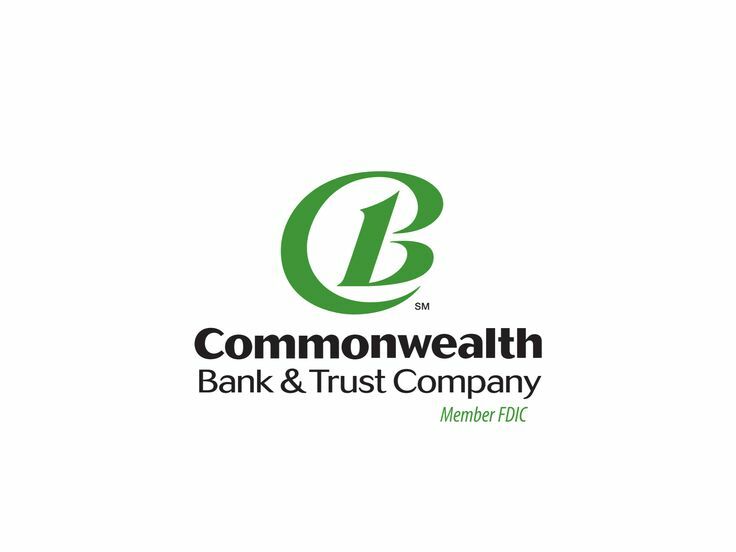 In 2018, Commonwealth Bank was once again named Australia’s most sustainable business, and ranked first amongst global banks, on the G100 index. Dow Jones Sustainability Index (DJSI) Every year, Commonwealth Bank reports on sustainability practices undertaken across the Group. Parramatta District Cricket Club (PDCC) is a not for profit organisation. All proceeds of this sponsorship will go towards the provision of improved facilities & the development of cricket in this district.